Tech Mahindra and its specialist banking IT consultancy and integration subsidiary, Sofgen, have been recruited by Barclays Wealth for its tech modernisation initiative. Barclays has been rolling out a new core banking platform – Avaloq Banking Suite – for a number of years, as well as a new front-office investment management platform, Charles River’s IMS. Sofgen will provide global application delivery of these products. 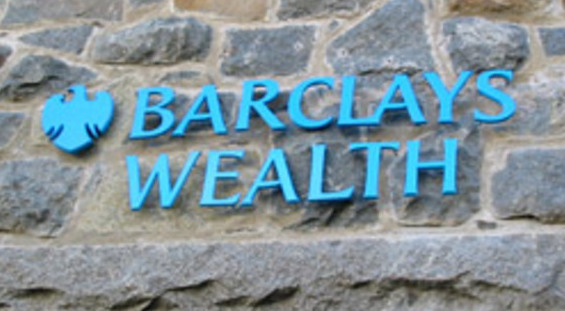 It should be noted that Sofgen and Barclays Wealth have been working together on various projects for over a decade. Tech Mahindra acquired Sofgen earlier this year. With the latest agreement, Tech Mahindra has become Barclays Wealth’s “preferred partner” and onboarded the banking group’s Singapore-based Avaloq and Charles River global centres of excellence. “We welcome the Barclays team transferring to Tech Mahindra and will assure their seamless integration”, states André Israel, CEO of Sofgen. Elsewhere, Sofgen is working on a tech modernisation project at Central Bank of Somalia – implementing a new core banking system, Temenos’ T24, and a new ERP system from Oracle FSS. Sofgen, a Switzerland-based IT consultant and integrator in the financial services and banking space, is undergoing major organisational restructuring. As a result, it will be completely absorbed into its parent, Tech Mahindra, Banking Technology understands. Glenmede Trust Company, a US-based investment and wealth management firm with $34 billion of assets under management, is consolidating its institutional and wealth operations on Charles River’s Investment Management Solution (IMS). Islamic finance specialist firm NCB Capital Company has installed a Charles River front and middle office investment management platform, as part of a drive to improve internal efficiencies in its Saudi business.